In 2017 AFC launched the next generation AFC artist websites. 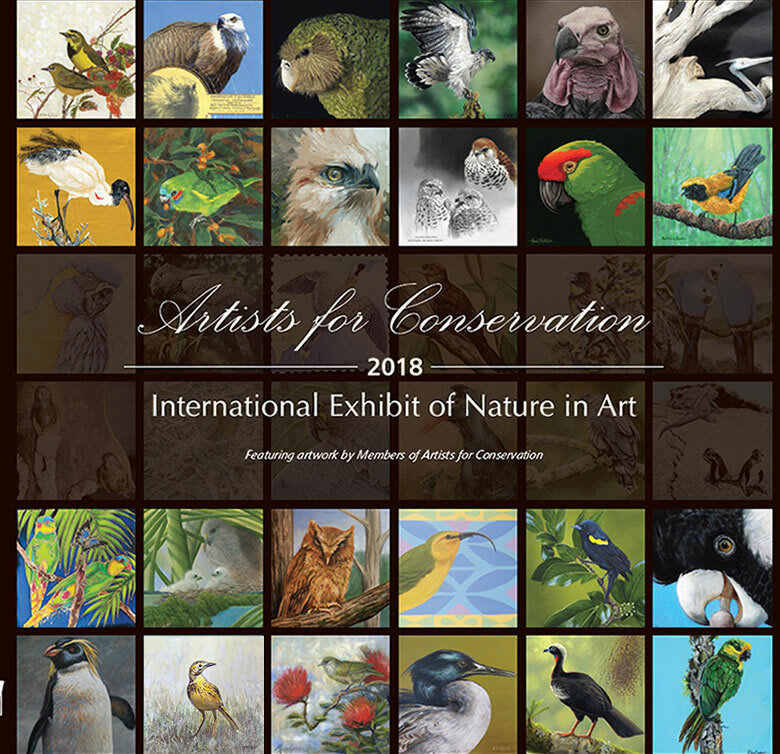 All members who joined before August, 2017 will continue to have access to both their original sites (at natureartists.com), as well as their new one at artistsforconservation.org. Artists who have not completed transitioning to their new website, should do so now. Phase-out of the natureartists.com artist websites is underway. All active member sites at natureartists.com will remain functional and visible to the public for the foreseeable future as an archival representation.